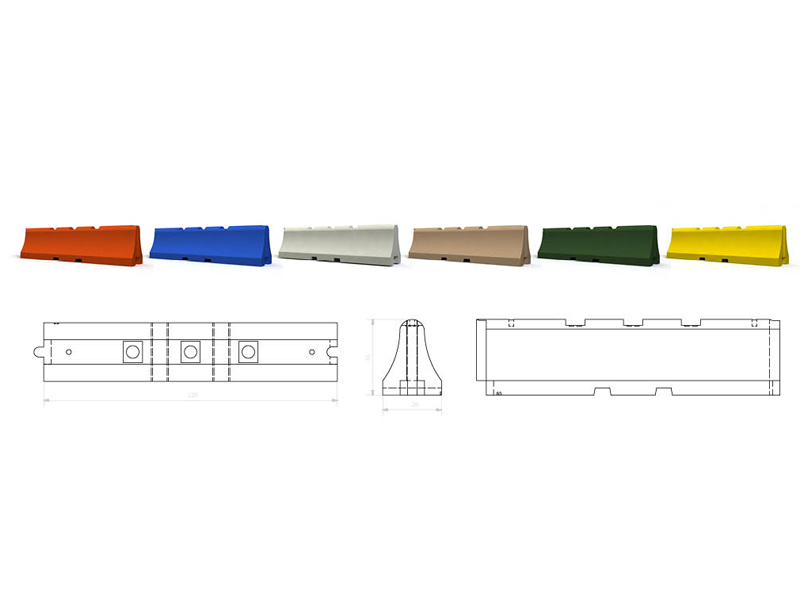 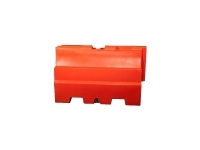 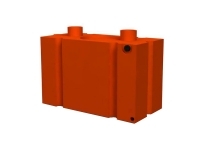 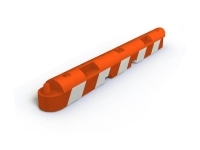 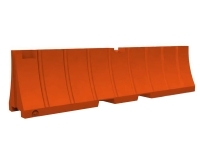 These safety barrier barricades are an excellent choice for construction and road work situations. 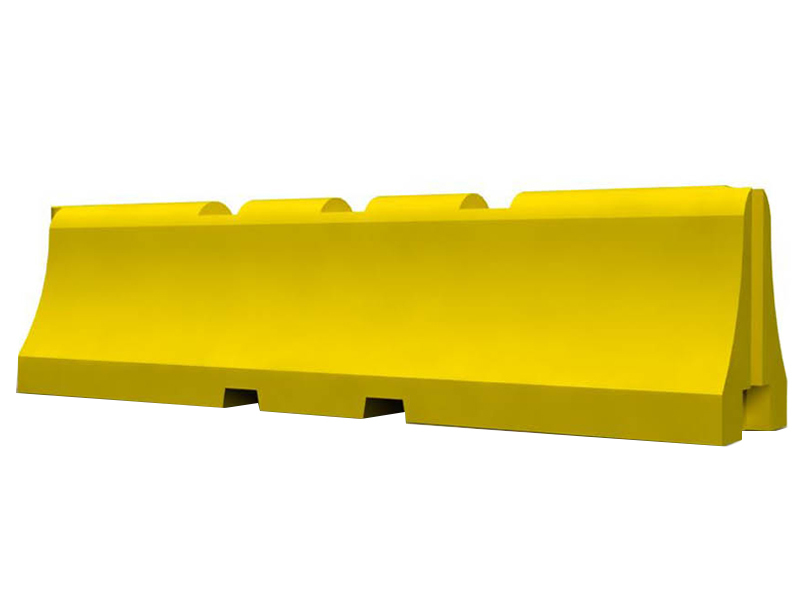 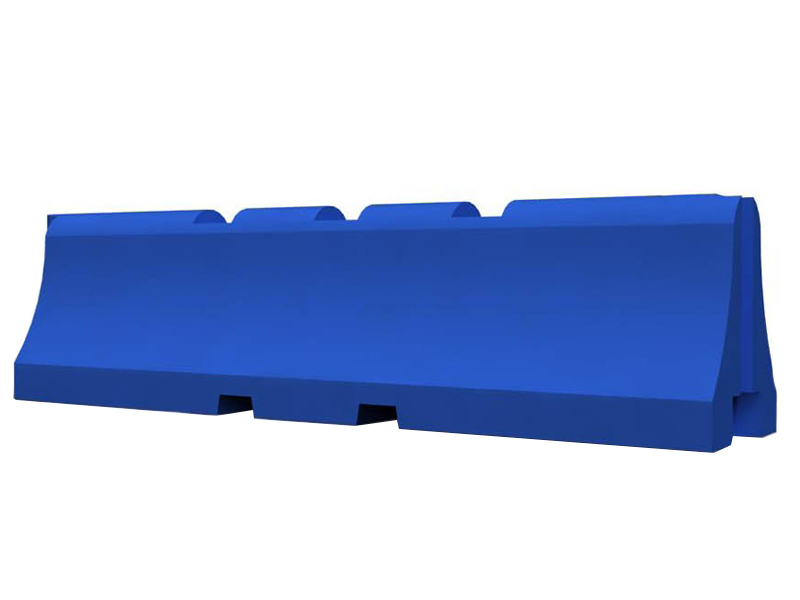 Made from UV-Resistant Polyethylene, these barricades are durable, interlocking, and can be deployed, relocated and taken down quickly and easily. For extra stability, they are ballastable with water or sand.